So you want to be a SHOGUN? 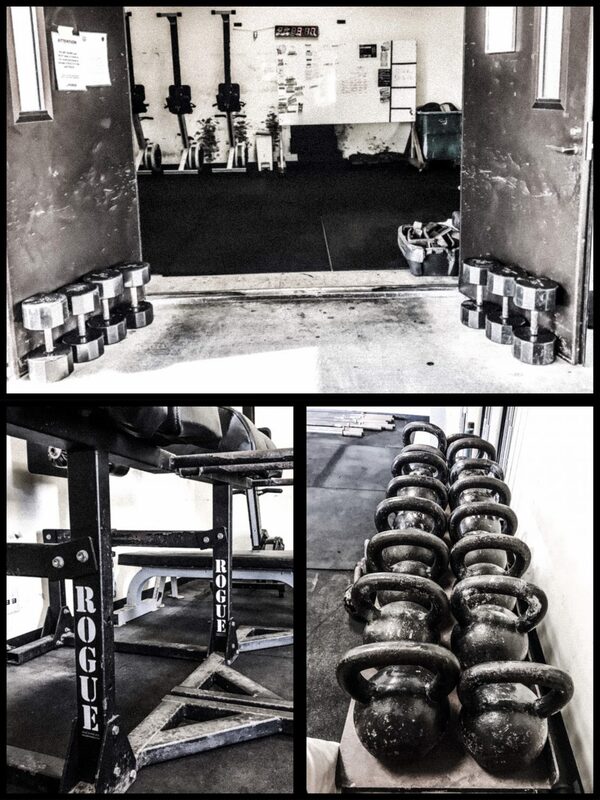 The process begins with our Shogun CrossFit Fundamental Class. 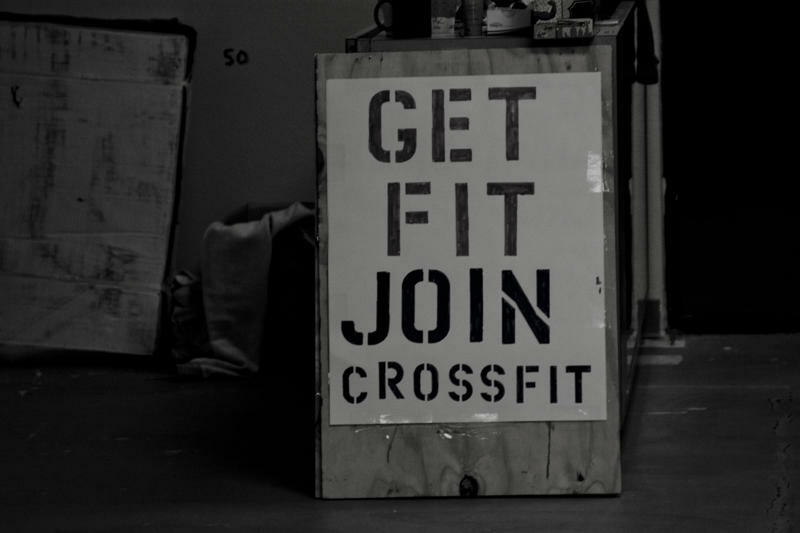 The Shogun CrossFit Fundamental Class (SCF FC) is approximately three hours long and takes place once a month. Attendance at the SCF FC is REQUIRED in order to join SCF workouts REGARDLESS OF PREVIOUS CROSSFIT EXPERIENCE; with one exception. If you are a certified CrossFit Level 1 Trainer (CFL1T), the FC is waived. CFL1T’s must coordinate their participation at daily WODs by messaging us on our Facebook page. The next SCF FC will be held on SATURDAY, 19 January 2019. We normally hold the monthly class on the 3rd Saturday of every month. The SCF FC takes place at building 114 on Kadena Airbase, behind Risner Gym. Class will begin promptly at 9:00am and will last approximately 3 hours. All participants must complete the ENTIRE FC in order to come to daily WODs. The SCF FC costs $5 (all proceeds go towards operational costs and fees associated with the affiliate). All classes after the SCF FC are completely FREE. Please show up to the SCF FC 15min early (0945) and report to the Risner Gym front desk to pay for the FC. Your receipt will be your ticket into the FC. Please wear comfortable workout clothing and bring plenty of water. Additional items to bring could include, but are not limited to; sunscreen, bug spray (we’re outside) and a positive attitude! I want to sign up for fundamentals course 8 December. You got Jazmine. Please stay tune to our FB page for any updates.